You’ve shaved before – but never like this. 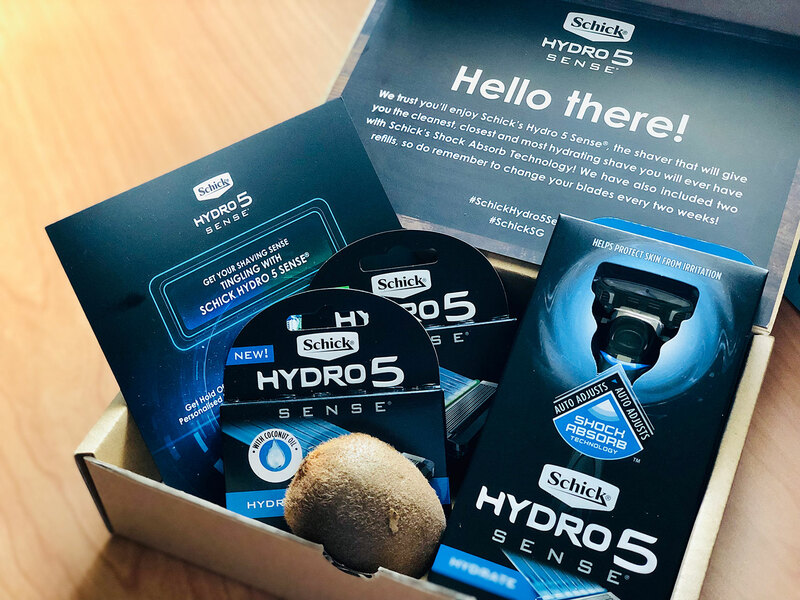 Introducing the brand NEW Schick Hydro 5 Sense®, the next generation of Schick razors that senses the perfect shave you need, and gives you exactly that. 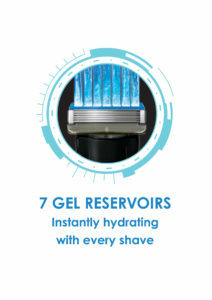 Designed with the innovative Shock Absorb technology that adjusts automatically to your face’s contours and your unique shaving style, Schick Hydro 5 Sense® applies the perfect amount of pressure to your shave every single session by backing off if you apply too much, or adds it back when you need it. This ensures that you get a super close shave, all without the irritation. Quite the contrary, the Shock Absorb Technology protects you from skin irritation. 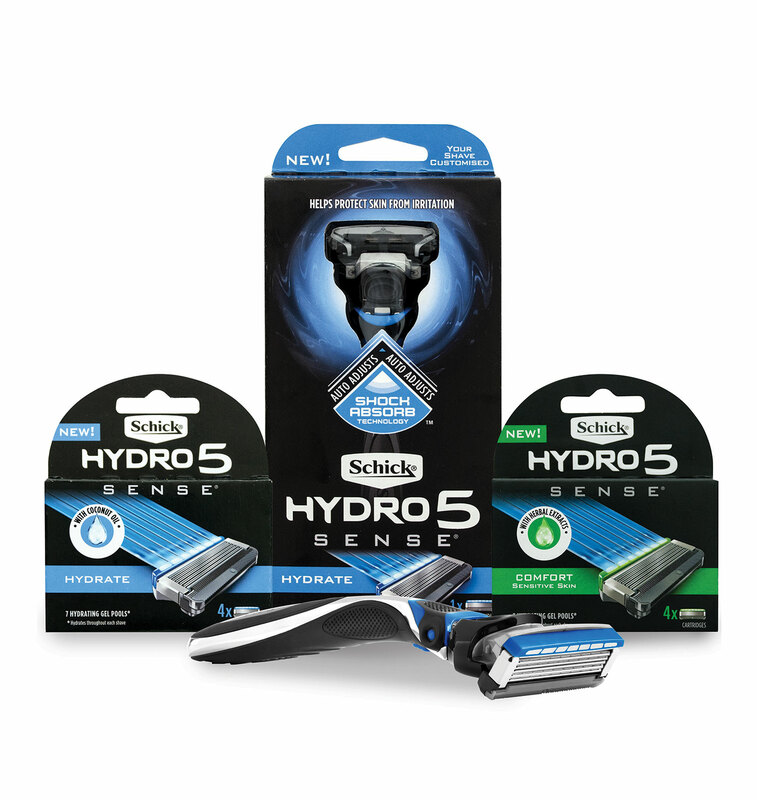 To achieve the legendary smooth glide over your skin, Schick Hydro 5 Sense® is equipped with 5 Ultra Glide® Blades and 7 Hydrating Gel Reservoirs that hydrate throughout each shave. 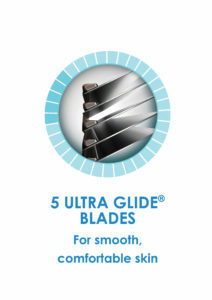 Our Ultra Glide® blades feature breakthrough skin guards at the top of each blade, doubling the number of points of contact between the blades and skin between the blades – specifically designed to help control the skin flow to minimise irritation. The Gel Reservoirs are available in 2 unique lubricating formulas for a customised shave – Hydrate Gel with Coconut Oil and Comfort Gel with Herbal Extracts, you best be prepared for a shave unlike what you have experienced. Schick Hydro 5 Sense® will be retailing in all major Guardian Health and Beauty, Fairprice and Watsons outlets: Schick Hydro 5 Sense® Hydrate Kit retails at S$15.90, with both the Hydro 5 Sense® Hydrate Refills and Hydro 5 Sense® Comfort Refills available at S$24.80.